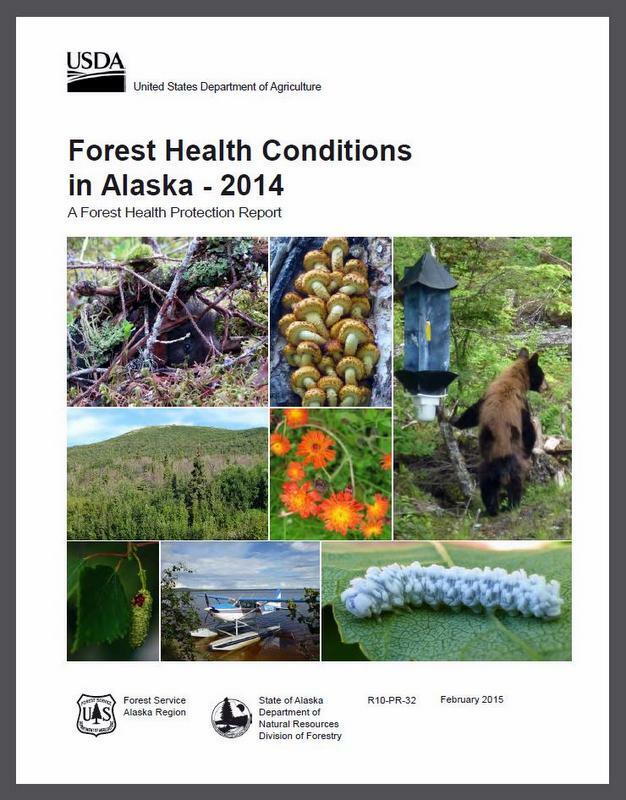 The annual forest health conditions report provided by Forest Service R10, Alaska Region is available online (see link to pdf below). The conditions report contains, but is not limited to, information pertaining to forest insects in the state. This entry was posted in Forest Health, News, Publications by Garret Dubois. Bookmark the permalink.